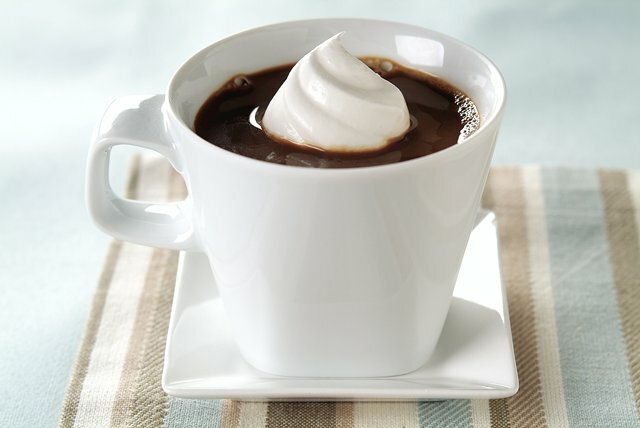 If you (or someone you love) is a toffee lover, this Toffee Coffee for One is an easy-to-make, must-try recipe. Mix first three ingredients in cup or mug until blended. Garnish with a light sprinkling of unsweetened cocoa powder just before serving.